Sometimes gardening can be frustrating! There are so many variables that can affect your garden it’s sometimes difficult to see the “bright side” when everything goes wrong. 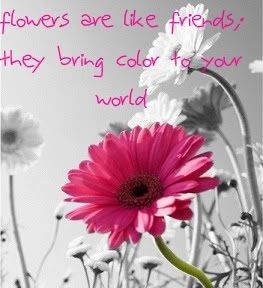 But, a lesson is learned with every failure and we gardeners continue growing and moving forward. When you think all hope is lost, take a step back, re-motivate yourself with these gardening quotes, and get back to doing what you love! “Remember that children, marriages, and flower gardens reflect the kind of care they get.” — H. Jackson Brown, Jr.
Kevin is an avid gardener who loves reading related gardening and home improvement articles as well as writing them himself. Working for Grabco, he gets to witness loads of projects that home owners embark on and the resulting transformations. The industry he works in allows him to constantly obtain fresh ideas and current trends which he enjoys writing about and sharing with other like-minded readers. 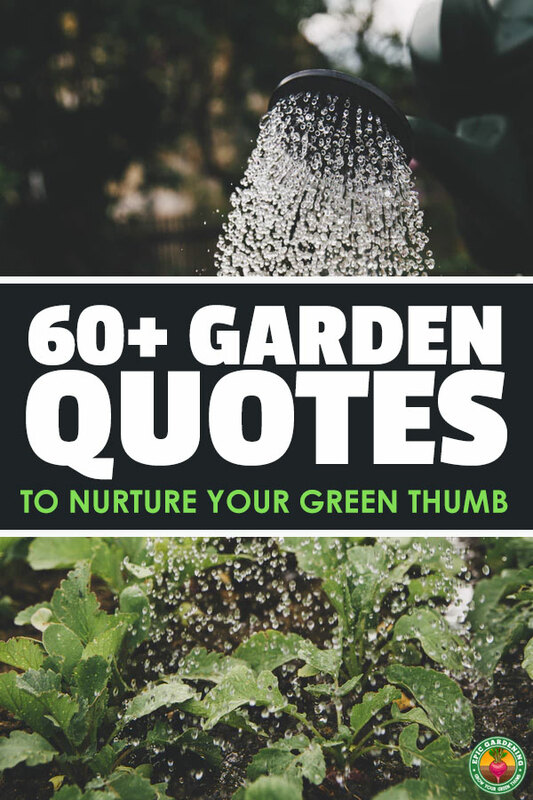 If you’ve got a favorite gardening quote that you don’t see on here, comment below so I can add it to the collection! Love it! That’s a classic.